A warning was declared on Monday on behalf of Facebook that it is not the best option for democracy. However, it further assured that the company will not leave any stone unturned to restrict the alleged interference in elections from Russia or any other source. Currently, the modern world of digitization is facing a burning concern of widespread fake news, which is getting released in public to enhance misconception and false interpretation. Incorrect headlines that are being posted on the social media platforms are traveling across the world, making it a global issue. However, when it comes to posting deceptive information regarding the elections, the aftereffect can be threatening. A similar concern was raised against Russia that it tried to influence the elections in the United States, France, and Britain. However, Moscow washed its hands off the aforementioned allegations. In order to address the role of social media in a democracy, Cass Sunstein, a professor of Harvard University, stated that Facebook is the largest social media platform that has more than 2 billion users. 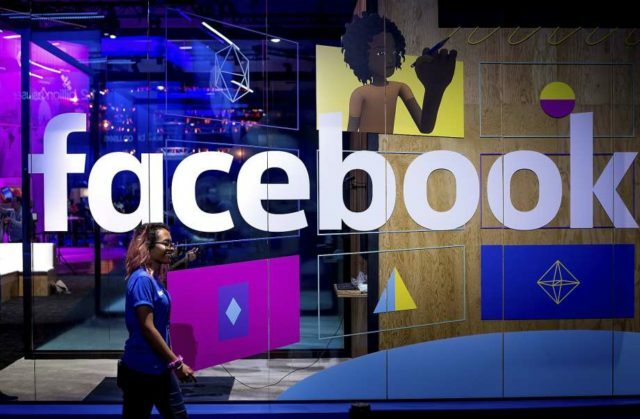 Samidh Chakrabarti, a product manager of Facebook also said, he can’t confirm that the perks offered by this wonderful platform will dominate the negative aspects. He also included, it is the sole responsibility of Facebook to take a note of the technologies that are being used in it in order to make it a highly trustworthy and representative medium. Chakrabarti further added that the endeavor to spread the false conception could have been intensified but the company was focusing on closing the suspected fake accounts. This took their attention off the election ads, which became visible to the people not intended, leading to the scenario. But on the positive side, Facebook has also helped accumulate more Americans to register for voting.